About Us; producers of custom millwork; architectural and historical. 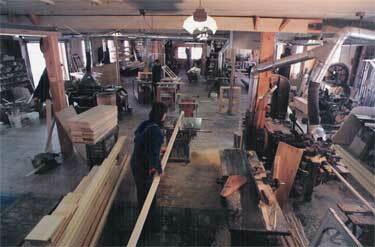 We are a custom mill shop produces architectural, historical, and traditional millwork for the building industry. We provide products to nation wide. We specialize in manufacturing custom wood windows, doors, and moldings for restoring old houses and buildings as well as new constructions. We use mortise and tenon join construction on our doors and windows. We build replica of existing or custom design as per your request. We work with architects, builders, designers, contractors, and home owners. We will build or mill quantity of one or many to meet your need. We work from samples, drawings, and pictures. 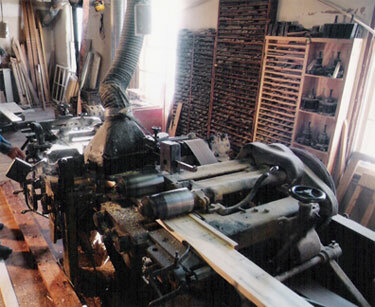 No job is too small or too big for our custom mill shop. We take great pride in carrying on centuries old craftsmanship in modern living. We are located in northern NY, 40 miles north of Syracuse and 12 miles south of Watertown New York. Albany, Oswego, Rochester, Buffalo, Central NY and NYC are our neighboring cities.